Appendix. 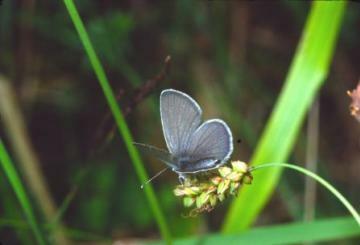 Small Blue. Local. Once resident, extinct since the late 19th century.